There are very rare times where prequels work, just ask George Lucas, but when they’re done correctly, they can both expand the previous films while creating something entirely new. Fantastic Beasts and Where to Find Them is a return to the Wizarding World that was met with some hesitation, despite the creator of the world, J.K. Rowling, writing the film. After five years away, is the return to the world of wizards and witches worth the wait? The year is 1926, and Newt Scamander (Eddie Redmayne) has just completed a global excursion to find and document an extraordinary array of magical creatures. Arriving in New York for a brief stopover, he might have come and gone without incident, were it not for a No-Maj (American for Muggle) named Jacob (Dan Fogler), a misplaced magical case, and the escape of some of Newt's fantastic beasts, which could spell trouble for both the wizarding and No-Maj worlds. As previously stated, the prequel can work incredibly well when done right and Fantastic Beasts and Where to Find Them does what it needs to do to earn that title of well done prequel. It builds it’s own individual characters that are enjoyable and unique while also touching on pieces of the last eight films. 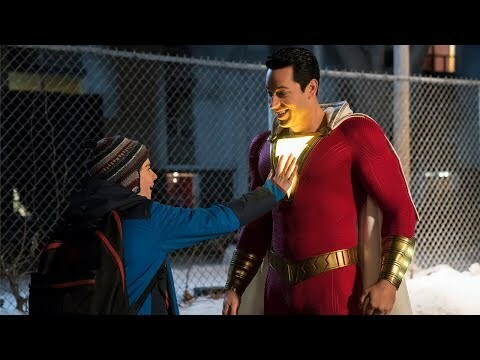 The same logic can be applied to the film establishing itself as a new franchise, build up this film, focus on these character, and just leave small threads for the future. Fantastic Beasts and Where to Find Them is certainly successful as a stand-alone film. It’s one part mystery, one part fun, and one part magical ride, that all mix together to recapture some of the magic from the franchise that became a cultural phenomenon for the more than a decade. It’s a simple story on the surface, but the complexities of an over-arching tale are there under the surface. To truly create a successful franchise, the characters that will carry it have to be enjoyable. By casting Eddie Redmayne as Newt Scamander, the filmmakers almost guaranteed they’d have a charming, yet awkward, and watchable lead character. His co-star, Katherine Waterston is a great actress making her way up the chain in Hollywood and this role will hopefully earn her more recognition. Dan Fogler and Alison Sudol fill in the main gang of heroes as sort of relief characters and do it well. The more ambiguous aspects with Colin Farrell are makes his character so mysterious from his introduction until the end of the film and it’s a credit to his ability as an actor. The weakest point performance wise is Ezra Miller, who doesn’t give an awful performance but his character is so strange and has little to work with resulting in a rather un-noteworthy performance. 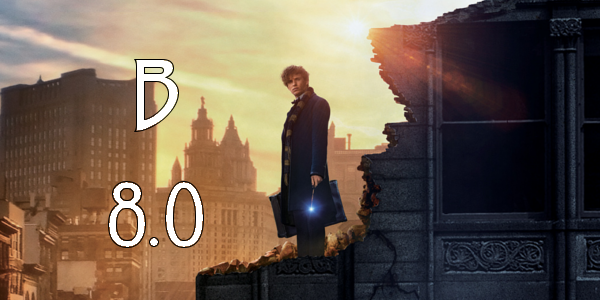 Overall, Fantastic Beasts and Where to Find Them continues the success of the Wizarding World franchise. It establishes an entire new corner of the universe without needing too much time to establish the rules, the fact that I didn’t have to explain Muggle earlier shows that. The balance between wonder and tension is a little off at times but within the scope of the film it’s quite minuscule. David Yates has yet to make a bad Harry Potter film and he doesn’t start here, but this film is truly J.K. Rowling’s imagination run wild. The ideas and creativity she has craft a truly gorgeous film. 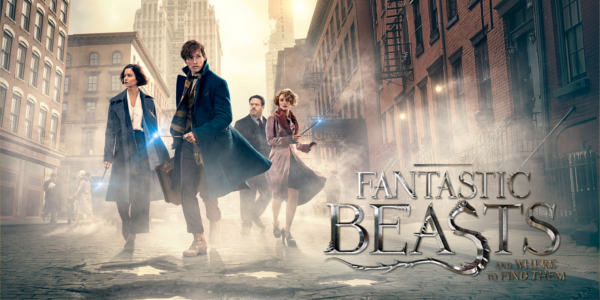 So what did you think of Fantastic Beasts and Where to Find Them? Have you seen it and what's your favorite Harry Potter film? Subscribe, share, comment below and as always return to I Am Sam for weekly reviews and insight.